Facebook has a problem with videos that are posted on its social network, videos of murders, violent crimes, suicides and more have been posted on Facebook and the company is looking to improve the way it deals with these videos. 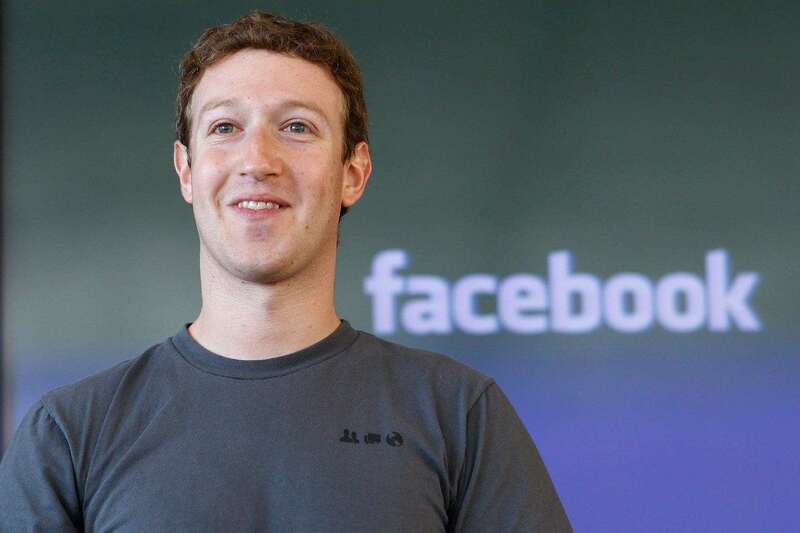 The company’s CEO Mark Zuckerberg has announced that it will add a further 3,000 staff to monitor videos and content on its network over the next 12 months, the company already has 4,500 staff working on this. These reviewers will also help us get better at removing things we don’t allow on Facebook like hate speech and child exploitation. And we’ll keep working with local community groups and law enforcement who are in the best position to help someone if they need it — either because they’re about to harm themselves, or because they’re in danger from someone else. It will, be interesting to see if the three thousands new staff are enough people to deal with monitoring videos and content on Facebook.